Every Drink Moringa Team member receives the full support, knowledge, and experience of our International Business Team! If you have any questions about becoming a Zija Independent Distributor please e-mail Jimmy Fryksten at j.fryksten@drinkmoringa.se. 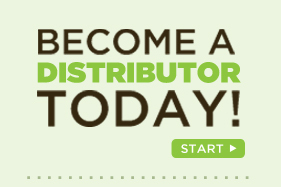 Click to visit our Zija Enrollment Guide to understand the process before signing up! Order Zija products Online and have them shipped to any of the listed countries simply by selecting your location in our Online store, or sign up to be a Zija Independent Distributor and start making money today!